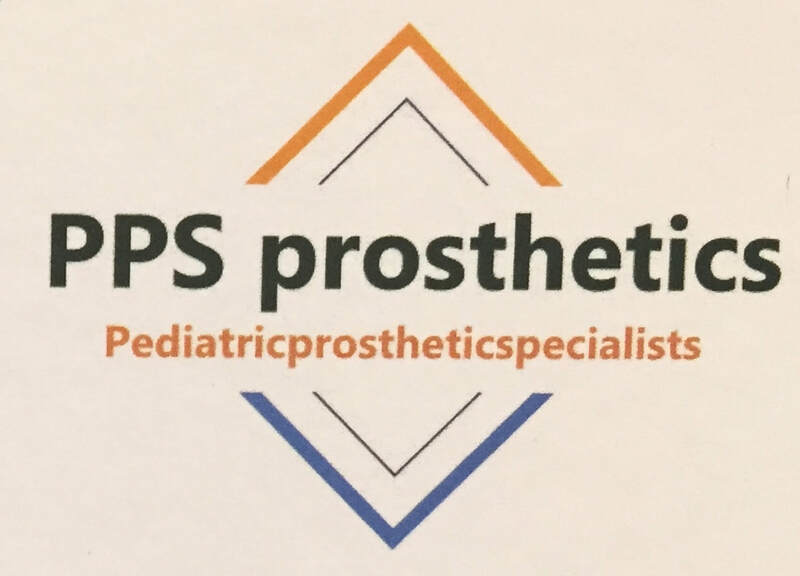 Welcome to PPS prosthetics Let’s do this -together! Our dedicated staff will work around the clock to achieve optimal patient comfort and satisfaction. 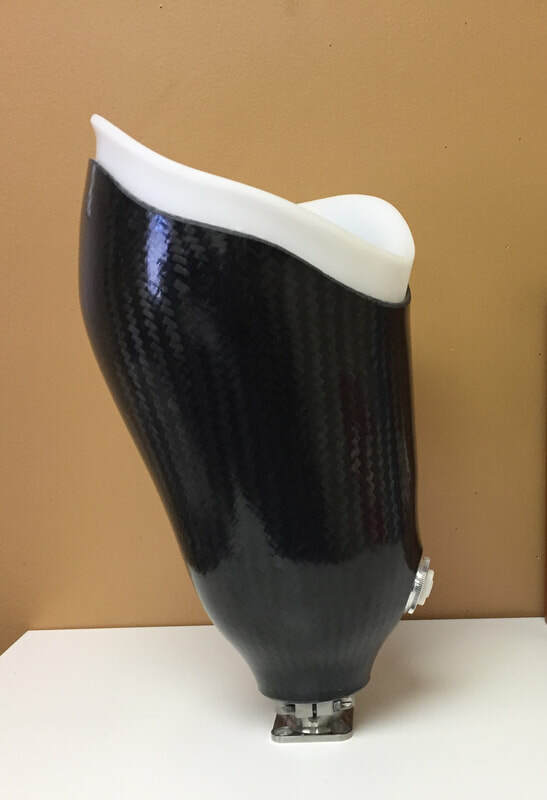 20 years of experience providing custom pediatric prosthetic devices gives our patients a piece of mind, as well as hand crafted devices to provide an optimal fit. Our patients can consult with an ABC certified prosthetist about any potential treatment plan. We make fit and gait efficiency our number one priority! We are a team of specialized health professionals who work hard to achieve optimal outcumes for all of our patients. 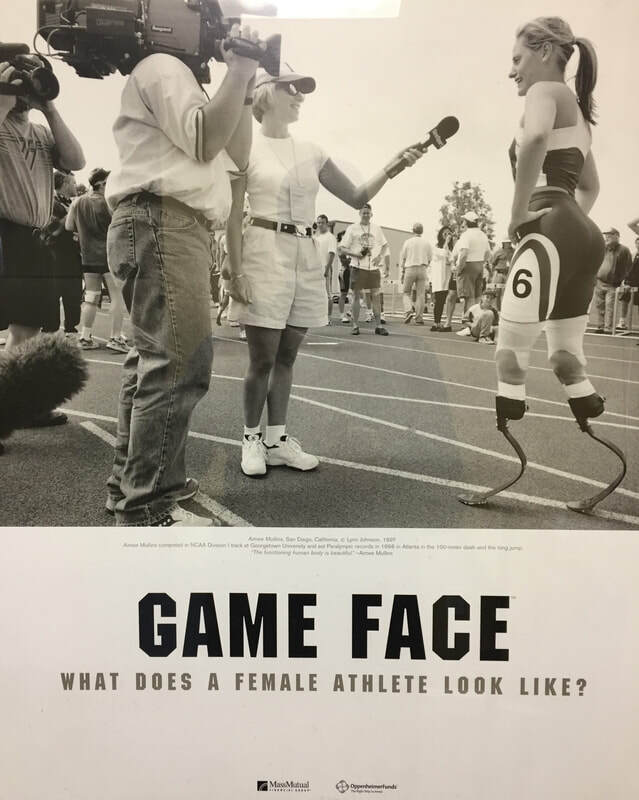 We make it an everyday goal to provide the best prosthetic care possible.